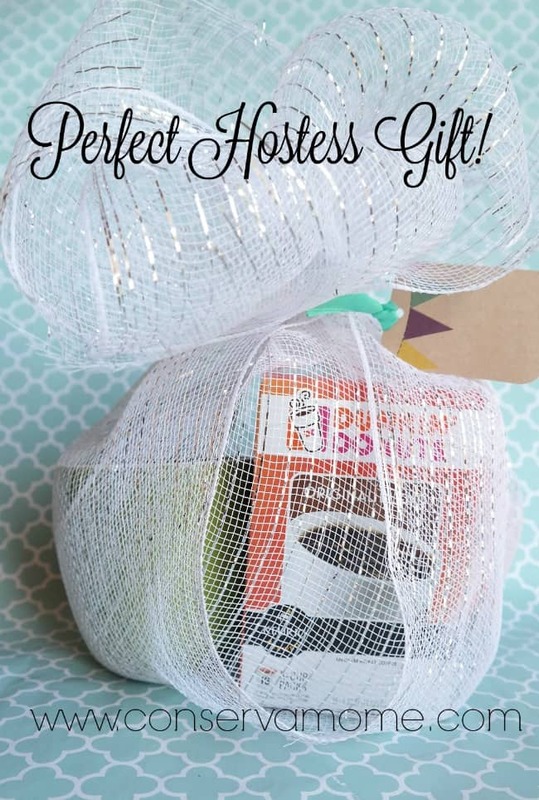 However, Dunkin Donuts ® Coffee isn’t just for your break time, this delicious selection of coffees is the perfect gift for any party host or hostess! During the Holidays and even throughout the year bringing some Dunkin’ Donuts ® coffee will put a smile on anyone’s face! Add a cute mug or throw in a delicious dessert and you can make it the perfect gift. Adding a touch of sparkle like tulle mesh you can have the perfect Host or Hostess Gift! Because there’s so many flavors to choose from you’ll be sure to find something perfect for that Holiday Gathering. 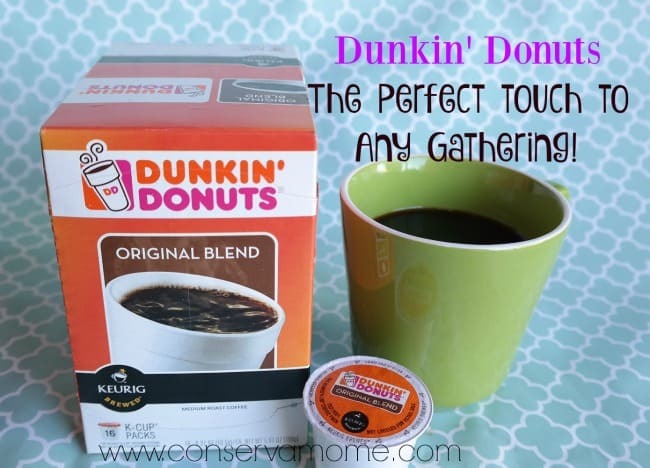 So whether your hosting or attending take time and have #DunkintotheRescue during break time, party time, gift time or anytime! 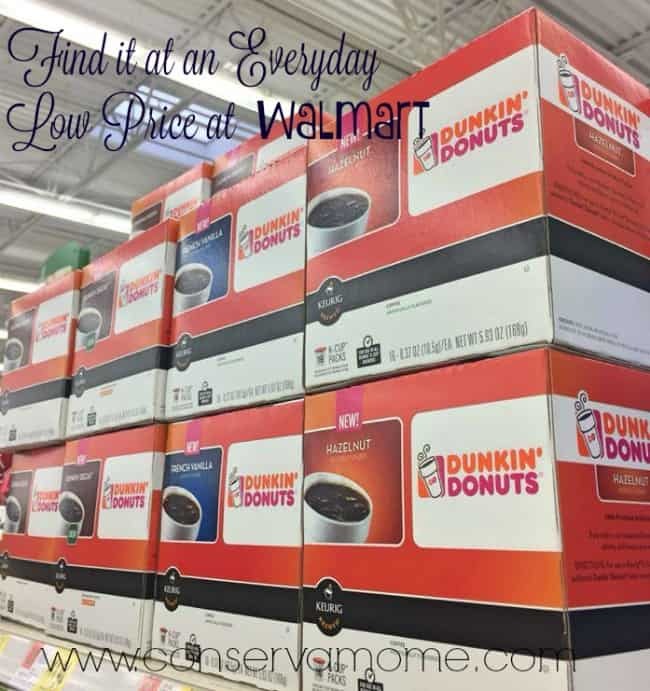 Check out all the fantastic flavors and selection you can find from Dunkin’ Donuts ® at Walmart. I love Dunkin’ Donuts coffee. 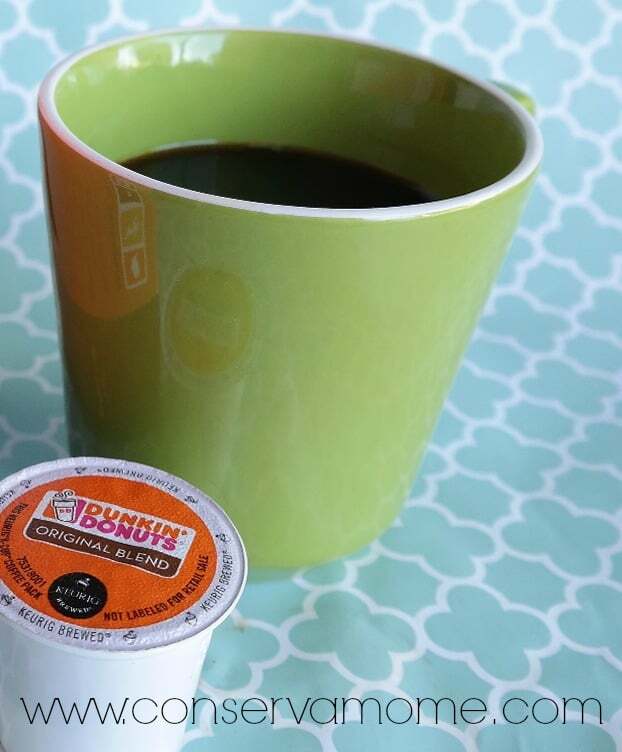 We have tried so many brands, but keep coming back.At 1st it was the original flavor, but with the Keurig all the different flavors are fabulous too.